In a law firm, your profit is directly related to the time you bill. The right practice management software improves your efficiency and productivity. 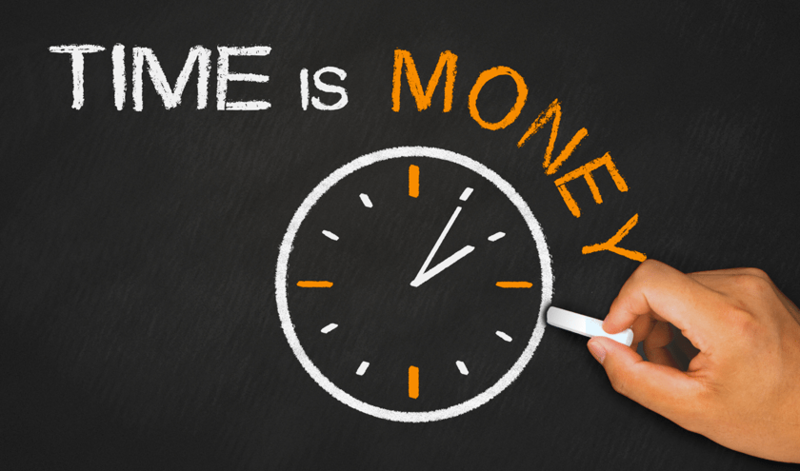 It can increase the number of hours your firm can bill without increasing headcount. To remain competitive, you must embrace, not fear, the technology that is revolutionising how law firms operate. With one centralised electronic matter, all your matter information, correspondence, emails, forms and scanned documents automatically save in a secure and searchable location. Electronically store matter information and auto-populate the same, correct information across multiple documents. With a simple click you can instantly record time spent. The time entry automatically records on your timesheet, and your document or correspondence saves back to the matter. You can also read the 5 Golden Rules of Time Recording. The LEAP mobile application allows you to quickly view client matters and financial information including contact details, correspondence, critical dates and tasks. It’s the secure way to take your folders and client information with you. Integration with Microsoft Outlook lets you automatically organise and save emails to the right matter. All your outgoing and incoming emails are stored securely and easy to retrieve. Your LEAP client data auto-populates into your searches, so you don’t have to re-key data. Search results and cost recoveries are automatically saved to the matter. LEAP provides an extensive range of up-to-date automated forms and precedents which you can modify to suit your needs, making document production smooth, accurate and fast. Access up-to-date legal rates and charges through LEAP, together with inbuilt calculators, so that you can create forms fast. The functionality in LEAP is designed to reduce your manual tasks, improve productivity and increase your billable time. Take the LEAP feature tour to learn more about how your firm can benefit or call 1300 596 365 to book a demonstration.